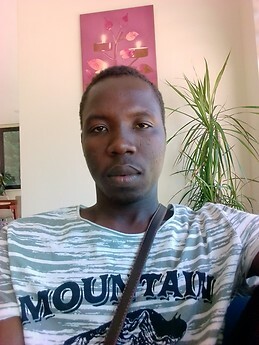 I am Haruun, a Ghanaian, and economics student at Istanbul commerce university. Also, Erasmus student for spring semester at Radom Academy of Economics. How is Radom? Cheers you have got a fun friend.